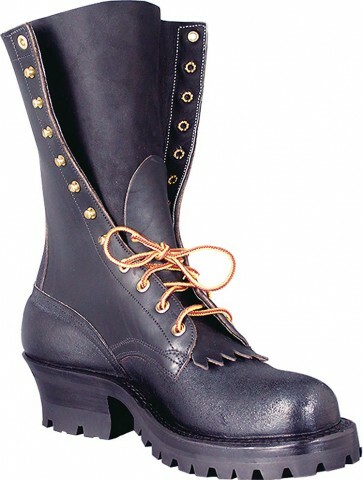 This is the boot that has received so much praise from firefighters across the country. Boasting a heavyweight midsole and the beefiest slipsole available anywhere, this brute is definitely a no-nonsense, no-compromise boot that will endure the toughest terrains and stand-up to the hottest situations. The Nicks Hot Shot has earned it's reputation for its performance-packed features that's second to none!